code blocks that have specific classes. when no delimiters are set. (which is not intercepted by Pandoc). Return the raw text version of an elements (and its children element). Retrieve metadata with nested keys separated by dots. the frontmatter might not have the keys that we expect. built-in Python types, instead of :class:`.MetaValue` elements. EG: instead of returning a MetaBool it will return True|False. Execute the external command and get its exitcode, stdout and stderr. will be a 'Doc' element. :param input_format: format of the text (default 'markdown'). (default is 'panflute' which creates the tree of Pandoc elements). but docx and pdf are not). #  We need a Doc element, but received a list of elements. #  So we wrap-up the list in a Doc, but with what pandoc-api version? exactly the keyword. Then, replace it. (if the parent only has one child). element that contains the keyword. :param count: number of occurrences that will be replaced. 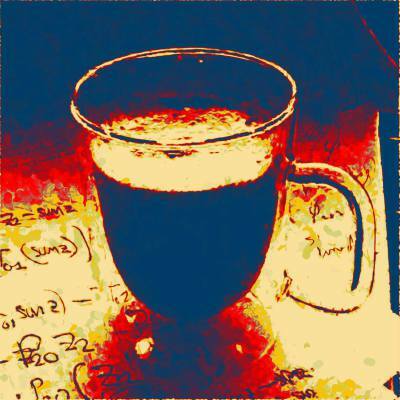 Panflute is a Python package to easily write Pandoc filters. It is pythonic and comes with batteries included. Report issues or send suggestions. More projects by Sergio Correia here.